Swimming is not only a wonderful rest, but also a universal training for a body. Regular swimming workouts will help to strengthen muscles, the heart and the lungs, improve the endurance and allow the body to have a rest. 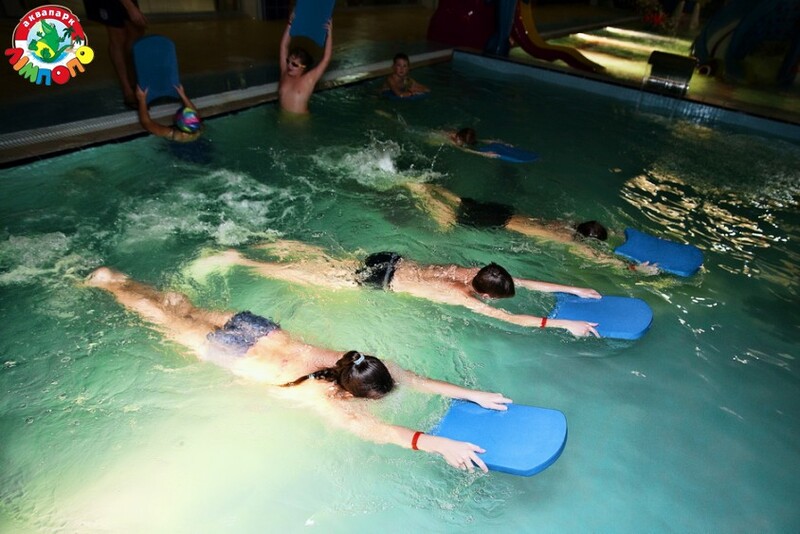 First of all, swimming is one of the most available kinds of sports and an active rest. The use of swimming for health is obvious, so it is necessary to find the time with a purpose of visiting the water pool. If you fight against exceed weight, swimming will also become your helper. Agree that swimming is a very pleasant way to burn excess calories. Remember, that swimming is one of the best ways to strengthen cardiovascular system. In case of regular swimming exercise the work of the person’s immune system is improved, general tonus of the body increases. 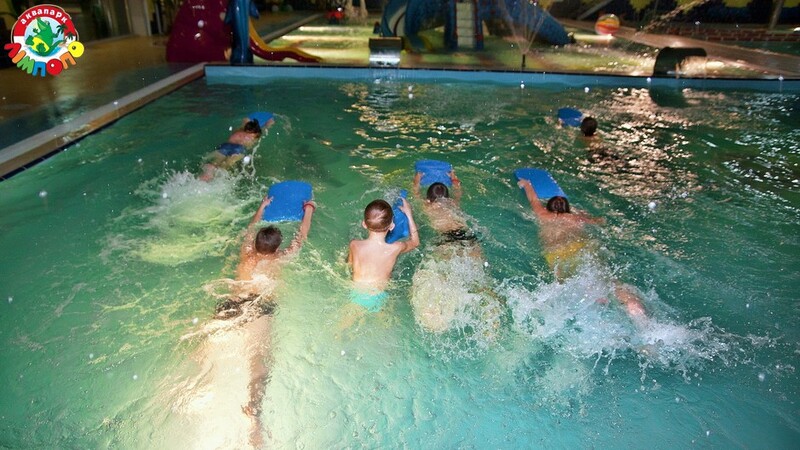 During the swimming almost all body muscles are put into action. And swimming is a perfect way to improve the person’s endurance. If you are tired on the job, there is a period of constant stresses in your life or you feel weakness, you should go to the beach or to the swimming pool. Try to swim easily, with minimal efforts. Relax your mind, leave all your thoughts and enjoy the state of comfortable rest in water. This form of meditation will help you to get the sense of prosperity. Going out from water you will fell yourself fresh and cheerful. duration of exercise - 1.5 hours. alligator.te.ua © 2019 Entertainment center "Alligator"